THE City Price Coordinating Council (CPCC) of Cagayan de Oro conducted a joint inspection on the gasoline stations in the city to monitor the possible effects of the second run of the Tax Reform for Acceleration and Inclusion (Train) Law, which was implemented last January 1 of this year. Together with the Department of Energy (DOE)-Davao, Department of Trade and Industry-Northern Mindanao and the Committee on Trade and Commerce, the CPCC, last Thursday, February 7, visited the gasoline stations to check on their dispensing pump and their inventory. “Kasi ang objective natin is to protect the rights of the consumers. So, kung medyo mahal na ang fuel, maraming pwedeng mangyari. One is hindi mag increase ng price nila pero babaan yung quantity ng i-deliver na fuel. For example, if you pay for one liter na mura, one liter ba yung nakukuha mo?” CPCC chair Jose Edgardo Uy said. “Dapat i-calibrate yung mga dispensing pump nila to ensure what the consumers pay, they get what they pay,” he added. According to Uy, there were no problems in the dispensing pumps of the gasoline stations, however, there was one with an outdated calibrating bucket. “Yung calibrating bucket nila, hindi na update yung calibration. Kahit na hindi updated yung sa kanila, walang problema yung deliveries nila, yung quantity,” Uy said. Apart from the dispensing pumps, the CPCC also inspected the gasoline stations' inventories, checking whether they already imposed the excise tax in their old inventory. “Possible na may mga gasoline stations na nag impose agad ng TRAIN Law kahit yung inventory nila is wala pang additional incise tax,” Uy said. The CPCC chair said they did not see any violations in that aspect, however they will still continue monitoring the gasoline dealers in the interest of the consumers. “We sent a message to gasoline dealers that we are watching. 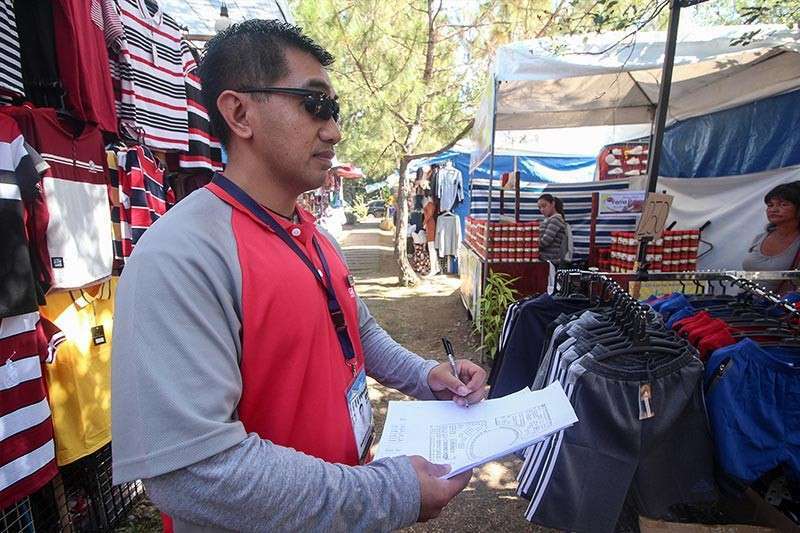 In the interest of the consumers, the City Price Coordinating Council is monitoring this to ensure na yung pinatawan ng excise tax is talagang subject na nang excise tax, hindi yung mga old inventory,” Uy said.